Pointer offers a variety of Physical Security Solutions, using world class partners. This ensures that you as the end user are getting the best that there is to offer. You can rely on us. We work with world class partners to deliver quality products that will protect your company against any threats. 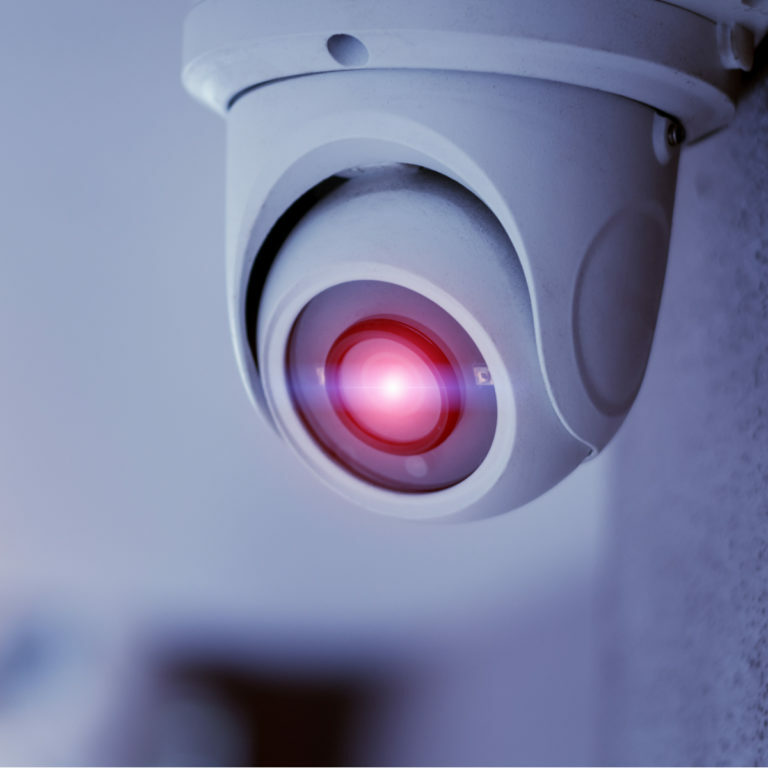 Our systems help restrict, control and monitor access to your company, making sure that your business and employees are kept safe. With facial recognition and fingerprint scanning, identifying people has never been more accurate and innovative. Detecting and recording Number Plates. We integrate all of your systems for a seamless transition and smooth operation. Our Perimeter Intrusion Detection will warn you of any unauthorised movements within your property so that you can detect any threats early. You can monitor your security onsite or you can use an external monitoring centre to respond to alerts. Our top quality Intruder Alarms alert you to any breaches in security, allowing you to have a quick response to protect your business. 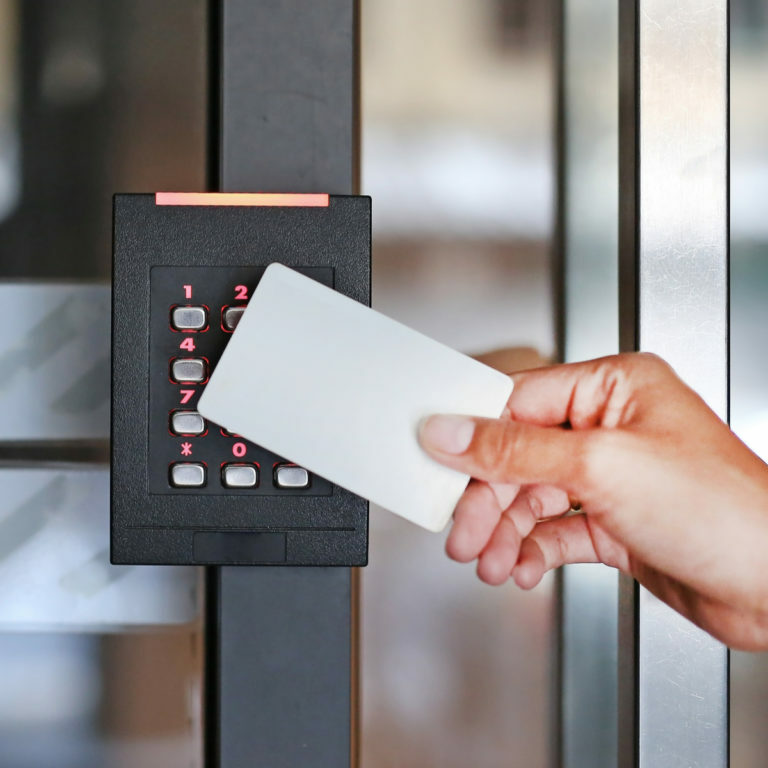 Allow for better control over the people who can enter and exit your premises with multiple options for gates, turnstiles and barriers. Our Pointer Fire division can design, install and maintain your Fire Safety Solution whilst integrating it into your other systems.